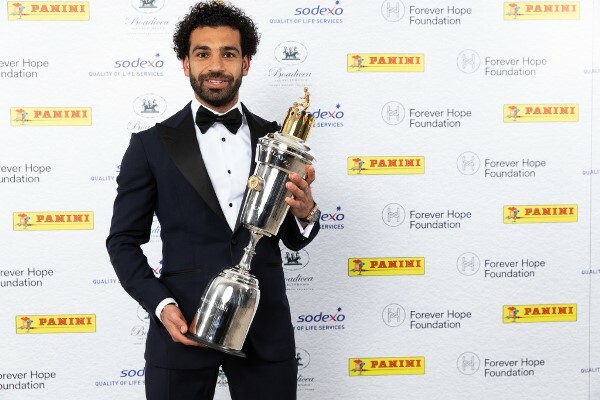 While it may seem extremely ridiculous now, but last summer when Mohamed Salah was bought in, for what now seems like a measly £36.9 million, Liverpool owner John W Henry was found grumbling to his AS Roma counterpart James Pallotta, that the English club had overspent on the Egyptian. Pallota, clearly feeling smug that he had gotten the better end of the deal, jokingly offered to buy Henry a free lunch. Ever since the day he got his new paymaster free food, the 25-year-old has proven to be an absolute treat for every Liverpool supporter in the world. Salah’s first spell in the Premier League was painfully average and nothing to write home about. 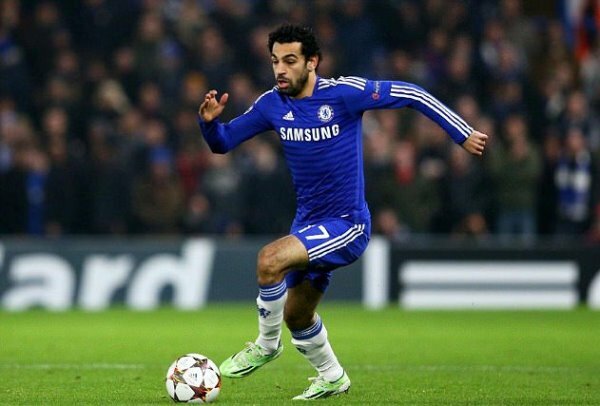 Between 2014 and 2016, the Egyptian scored just two goals in 13 league appearances for Chelsea, and as a consequence, was sold off to Italy for a mere pittance. But his second stint on the English soil has been anything but ordinary. 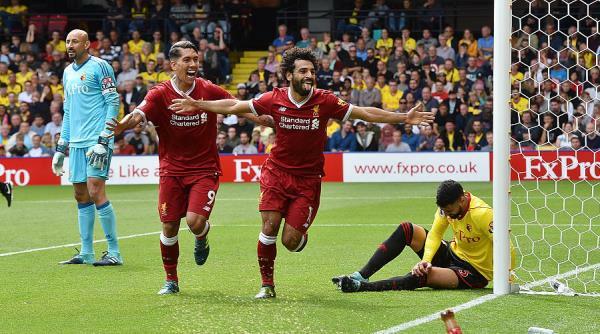 Ever since his first strike for the Reds, on his debut against Watford, the Egyptian has been breaking records left, right and centre. 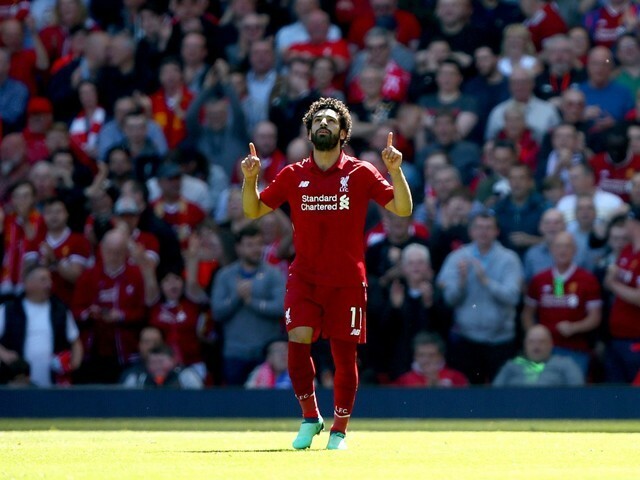 From club record of being the quickest Liverpool player, to scoring 40 goals, to breaking the Premier League record of most goals scored by any player in a 38-game season, Mo Salah has virtually broken every single record he has come across. And all of this seems even more impressive when you consider the previous holders of the aforementioned records. Throughout Liverpool’s illustrious 125-year history, Anfield has been blessed to host the talents of numerous goal-scoring superstars. Just go through the last 30 odd years and you would see global icons like Ian Rush, John Aldridge, Robbie Fowler, Michael Owen, Fernando Torres and Luis Suarez displaying their supreme talent in front of the Kop. So when you consider how Salah has managed to outscore virtually all of them in a single season, it makes you realise how utterly magnificent the Egyptian has been. The Premier League record of scoring the most goals in a 38-game season was broken on the last day of the campaign, when he netted against Brighton to bring his league tally to 32 goals. The previous record of 31 goals was shared between Alan Shearer, Suarez and Cristiano Ronaldo; the biggest superstars to have ever played on English soil. Hence, Salah breaking their record in his debut season for Liverpool is a mind-boggling achievement. That final day strike also saw the 25-year-old score in 24 different Premier League games to break the previous best of 21 in a 38-game season, held jointly by Manchester United pair Ronaldo (2007-08) and Robin van Persie (2012-13). The Egyptian’s total of 32 strikes also saw him end the campaign with more goals than West Brom (31), Swansea City (28) and Huddersfield Town (28), to become the first player to outscore three Premier League teams. Salah’s accomplishments are not just limited to on-field success for his team. 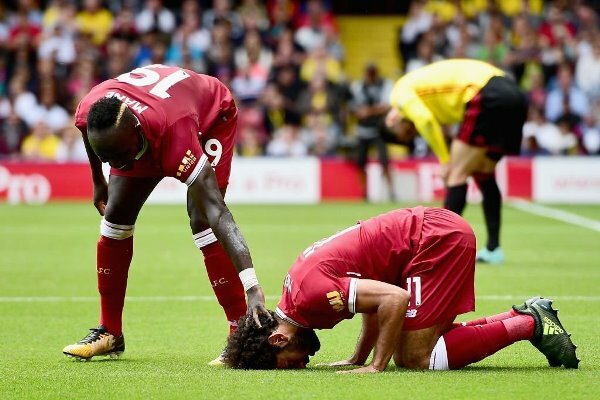 Every time after scoring, the 25-year-old performs the sujood, prostrating and bowing his head to the hallowed turf; his meteoric rise this season has helped in combating Islamophobia in Britain and everywhere else where football is watched. Case in point, the rewriting of lyrics of the 1996 hit Good Enough by Dodgy, to be made into a football song by Liverpool fans in order to pay homage to their new Muslim hero. 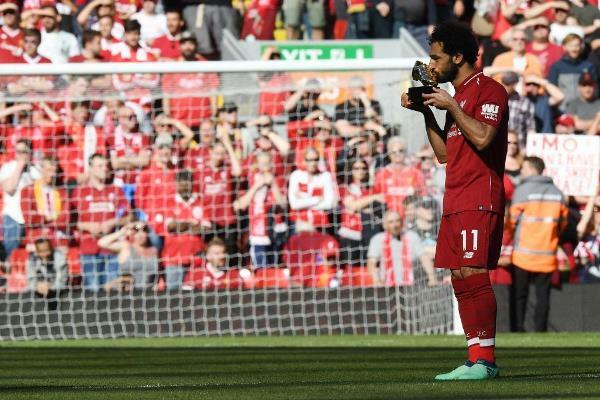 The video of the chant sung on the terraces by the Anfield faithfuls went viral, and according to a lot of independent observers, had a unifying effect in the UK. 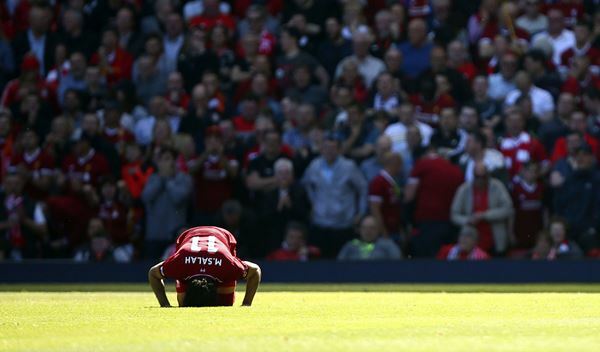 The rise of Salah has also led to an increase in the Liverpool fan base around the Muslim and Arab world. 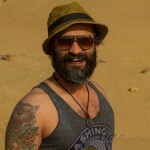 He has also stormed every individual award he has been nominated for, such as the Professional Footballer’s Association (PFA) Player of the Year, Premier League’s Player of the Season, Confederation of African Football (CAF) African Footballer of the Year, Football Writer’s Association Footballer of the Year, being just a few of them. According to a lot of critics, Salah is the one who would break the duopoly that Lionel Messi and Ronaldo have on the Ballon d’Or trophy. 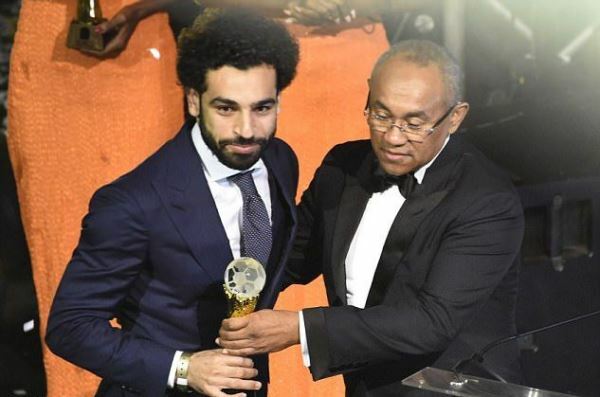 But for that to become a reality, there was the small matter of Champions League final standing in between Salah and the prestigious award. While it is all fine and dandy winning individual accolades, football is a team sport and the final in Kyiv was the biggest game in this year’s footballing calendar. 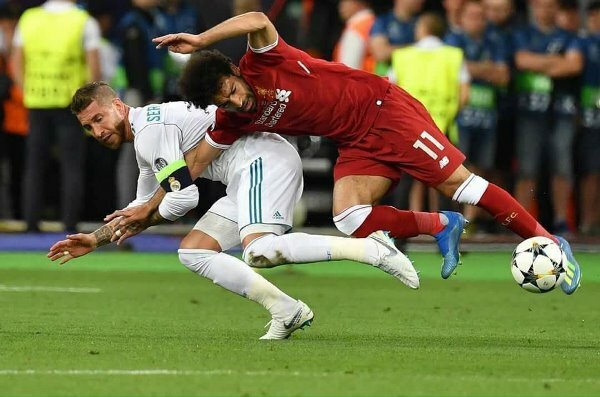 But owing to Sergio Ramos’s skulduggery, Salah’s biggest night came to a screeching halt. 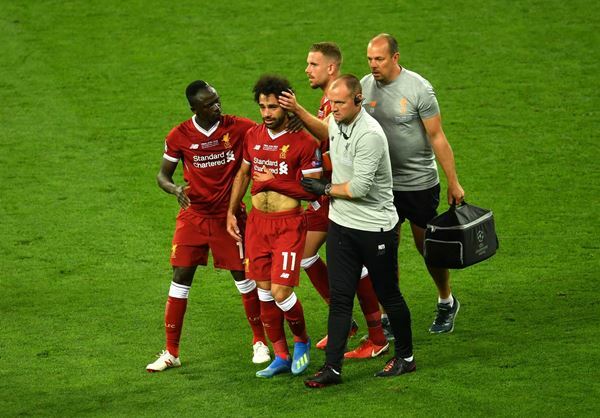 Before his injury, the Reds were well on top, but his substitution proved to be the blow from which Liverpool never recovered, and went out to lose the final in the most heartbreaking of circumstances. Real Madrid’s lineup included the current holder of the Ballon d’Or trophy, Ronaldo. But his non-existence throughout the encounter means that surely the odds can still be slashed in Salah’s favour. He might not be the best footballer on the planet in absolute terms, but before his injury, nobody was performing better than him. If he manages to recover in time for the World Cup and performs on the biggest stage, it might just be enough to land our Egyptian King his first Ballon d’Or.